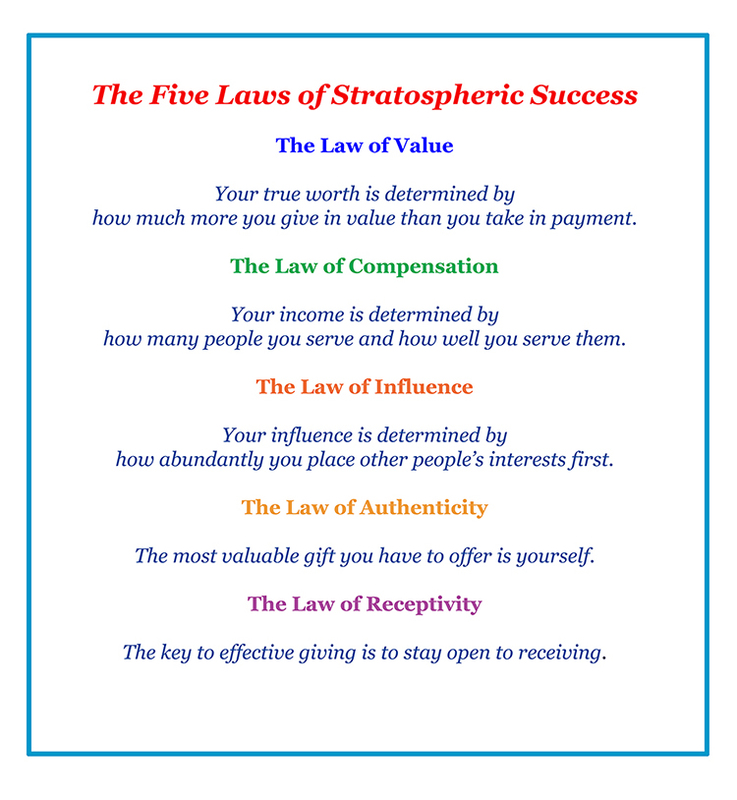 apply the 5 laws in their everyday life and business, click here. © Bob Burg and John David Mann, 2007-2010. All Rights Reserved.